How many business tools do you use on a daily, weekly, or even monthly basis? With a plethora of business building tools at your disposal, it’s easy to overlook or even forget about a few. Continue reading for a list of 5 business tools that you may have forgotten about. 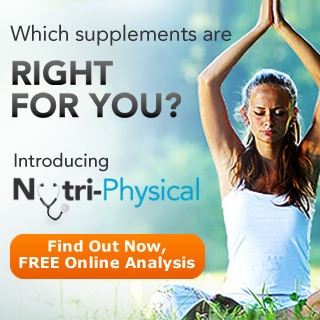 Nutri-Physical: The Nutri-Physical Nutritional Analysis is a free tool that can help you chose the proper supplementation regimen based on your diet and lifestyle. The result of your Nutri-Physical are based on overall best fit derived from your answers to a detailed online questionnaire that takes into account diet and exercise, family history personal habits and more. Unlike other health questionnaires, Nutri-Physical explores all aspects of your diet, lifestyle, and fitness to make concrete recommendations. Plus, with a unique color coding system, you can easily identify which products are most important for your health. 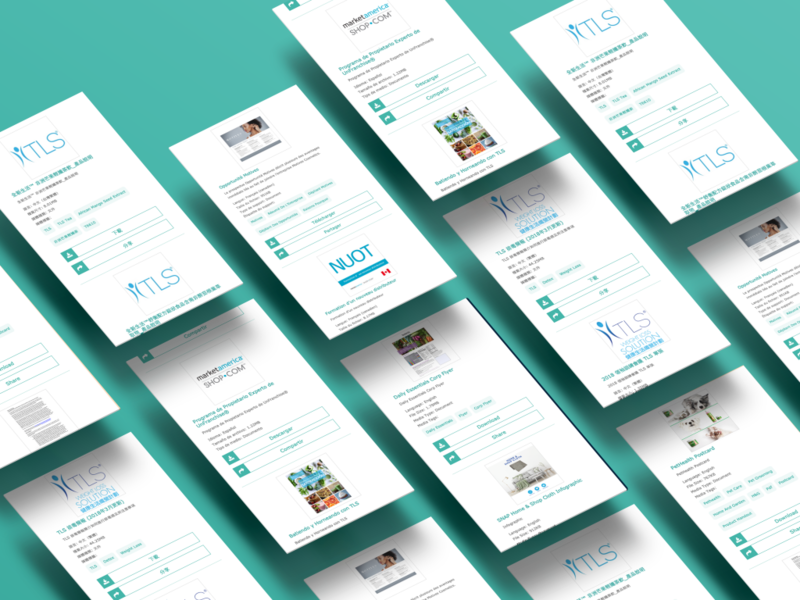 Share this free tool with your customers to start a conversation about supplements and products that can help support their optimal health. SHOP.COM Buying Guides: With endless options, it is hard to know that you are making the right purchasing decisions. Have you ever wondered what’s the difference between foundation and concealer? Or what are the benefits of antioxidants? 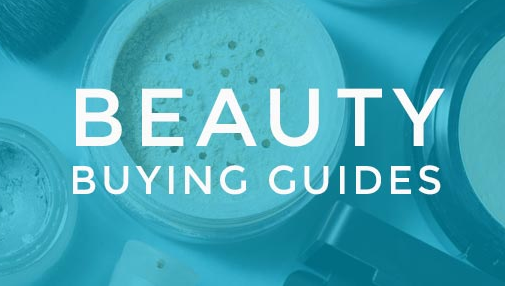 With SHOP.COM’s buying guides, you’ve got the secret to making the perfect purchase in categories such as Health Guides, Beauty Guides, Clothing Guides, and even Electronic Guides. These in-depth guides are a perfect shopping companion to help your customers make smart, confident purchasing decisions. Having the right tools you need is crucial to building your UnFranchise business. 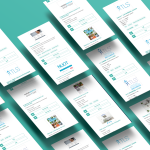 The new responsively designed UnFranchise® Support Materials makes building your Attitude and Knowledge (critical components of the Basic 5) easier and more efficient. 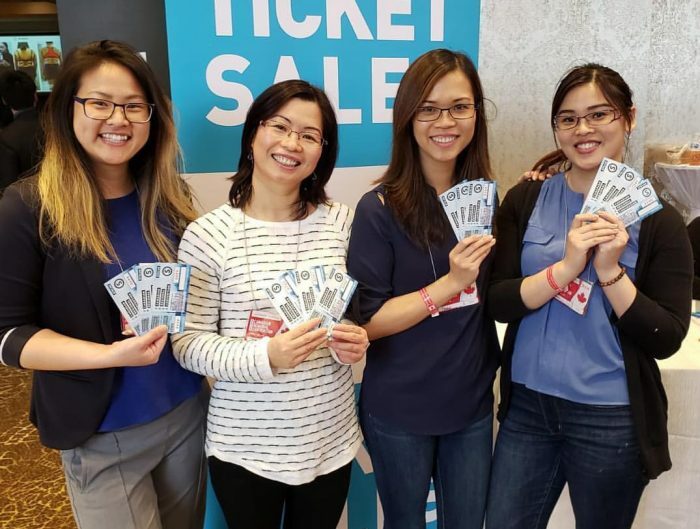 Dive into the new support materials section on UnFranchise.com to learn more about the business, sales and recruiting, training and events, university majors or simply find important administrative downloads you need to operate your business. 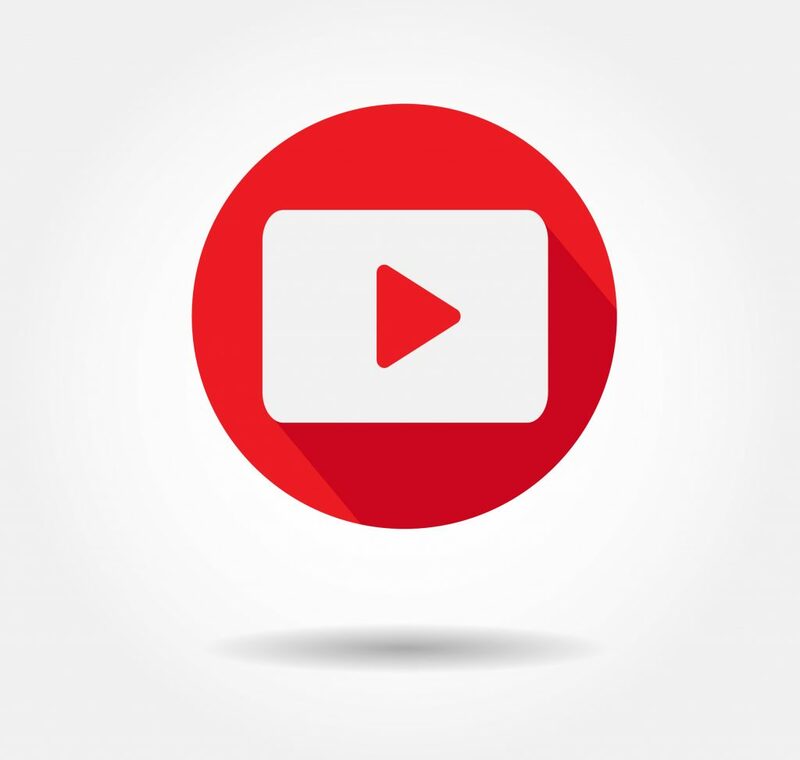 YouTube: With multiple YouTube Channels, there are always informational videos for you to share with your team and customer base. From product videos to event highlights and even testimonials, our award-winning Multimedia Team develops phenomenal video content for you to use. Feel free to share any of the videos that you find on our corporate YouTube Channels, after all, that’s what they’re there for! Make sure to subscribe to each of the following channels to be notified when new videos are uploaded: Market America, Shopping Annuity, Loren Ridinger, JR Ridinger, Motives Cosmetics, Lumiere de Vie, TLS Weight Loss Solution, and ma WebCenters. Corporate Blogs: Each of our corporate blogs provides unique information, insight, and business tools. 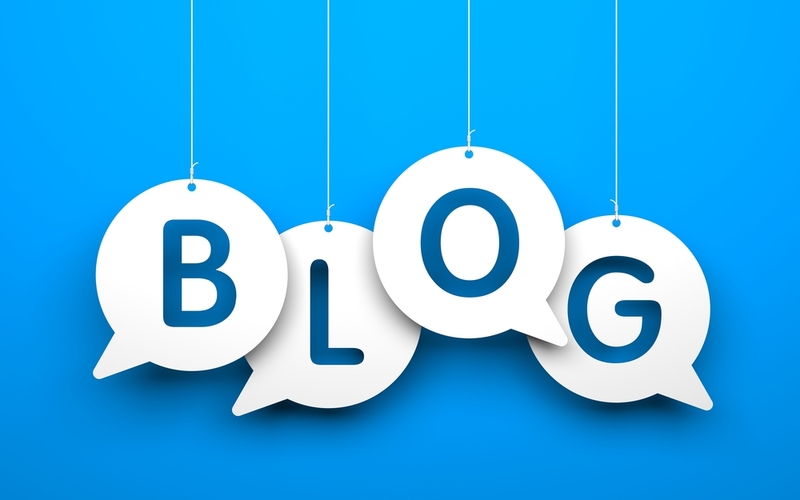 New blog posts are added daily to ensure that you have up to date information, the latest product information, business building tips, SHOP.COM promotions, and more. 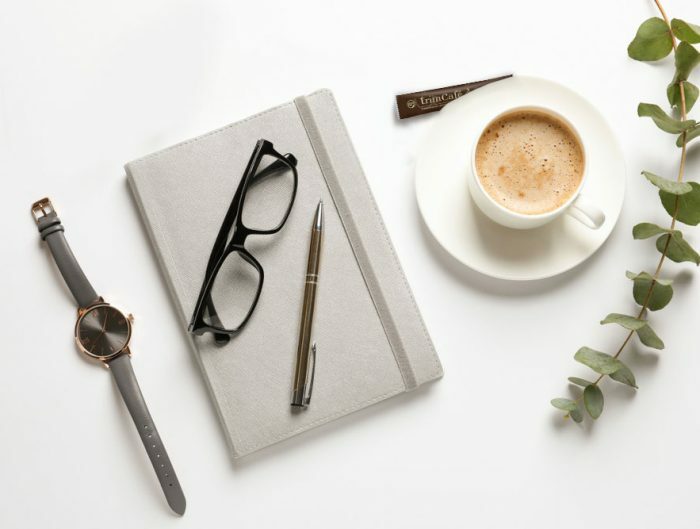 Make sure to bookmark these corporate blogs: UnFranchise Blog, BeingJR, Loren’s World, Shopping Annuity Blog and TLS Blog. Are there any business building tools that you would add to this list? Let us know in the comments below.